Ransomware has become a growing concern where hackers encrypt your entire network and will only release it to you once you’ve paid them with a cryptocurrency, like Bitcoin. Small businesses are often targeted because it is assumed that they don’t have adequate security measures, which is often the case. Ransomware malware can also affect a business through a seemingly harmless click on emails and the like. 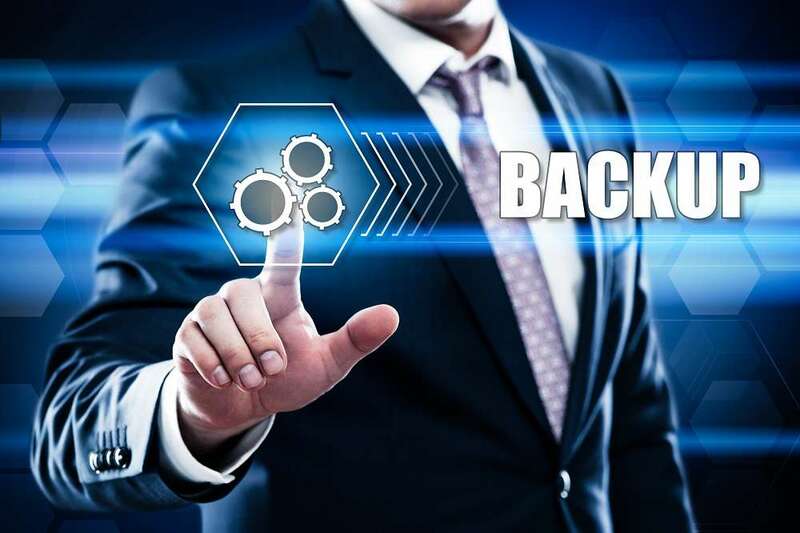 By having 24/7 monitoring and daily backups, you ensure that your system is free of malware, you save money by not paying the ransom, and your clients’ information remain intact and accessible. With our world becoming more technology-focused, it’s important to remember that natural disasters can also affect your business. From flooding to earthquakes to fires, you need to back up your system so you can retrieve data from other devices if the original ones are damaged. Another physical threat is theft of your hard drives, making virtual recovery impossible if you don’t have any backups. With the right cybersecurity, you’re protecting your business’s data, which is an extension of your business’s reputation. According to Acronis, more than 50% of all businesses who suffer a cyber-attack or data breach endure losses in brand reputation and customer loyalty as well as trust. Public scrutiny is hard to avoid with social media’s constant presence and circulation of information. If you don’t’ want to be the next hot scandal online, set up daily backups. 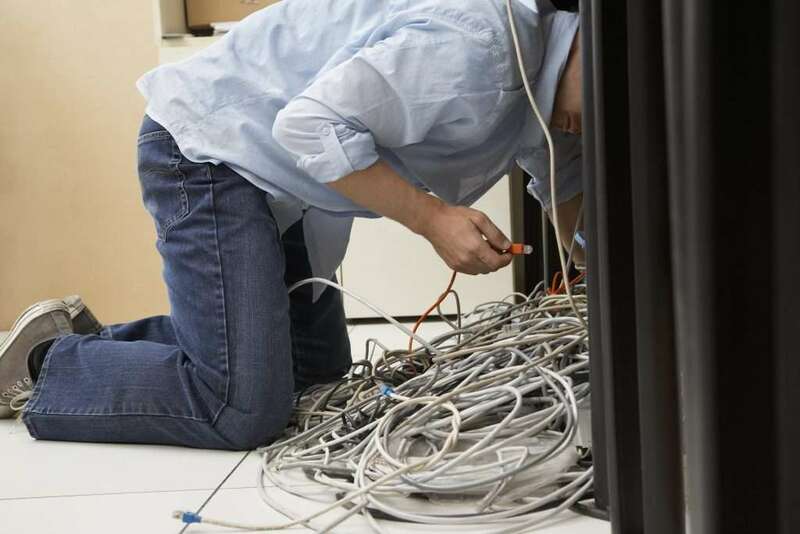 Unprotected businesses suffer when they don’t set up proper computer IT support. They are forced to encounter crises, like ransomware, and annoying problems, such as unconnected devices and system freezing. By being proactive and establishing a strong cybersecurity, you are limiting the amount of damage control needed when a situation arises and saving time as well as money in the process. Most of all, you will gain peace of mind, knowing the business you have invested so much in is secure. When you sign up for one of Infedo’s service plans, we provide you with computer support to handle all your technology needs, including daily server backup. Take advantage of our 24/7 monitoring and proactive solutions to build up your business and clientele without having to deal with lost data. Contact us in Vancouver today to learn more about our services!